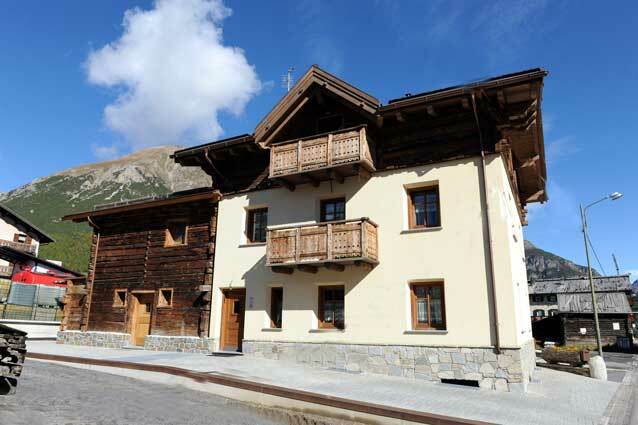 Location:This lovely apartment house is located in the pedestrian precinct next to the many exciting shops, bars and restaurants and offers fantastic views of the mountains. 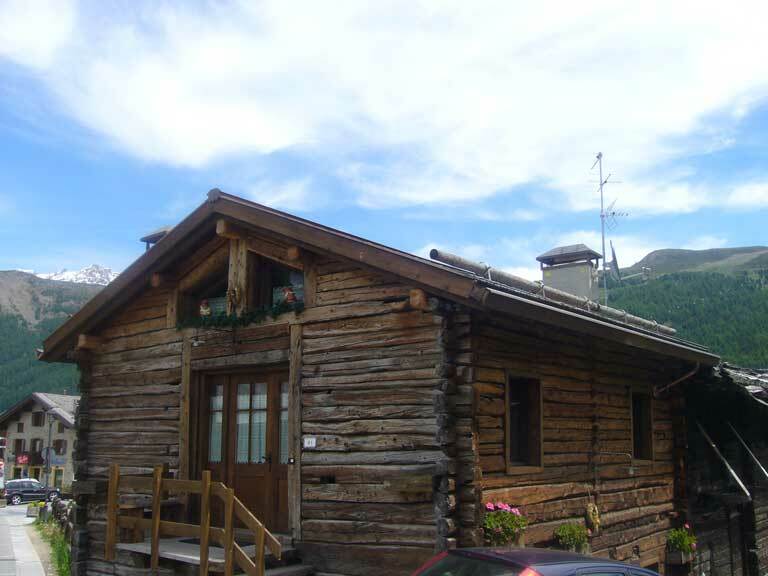 The bus stop is only 30 meters away. 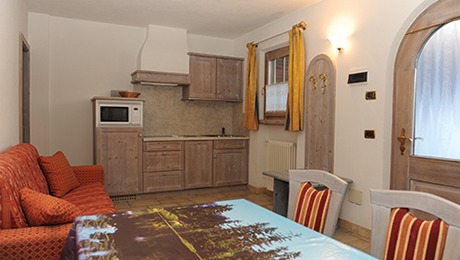 Facilities: The apartments are modern and well furnished, including a kitchenette cooking area with refrigerator, microwave, sat-colour-TV, coffee machine, hairdryer, dishwasher and washing machine (not in type1). 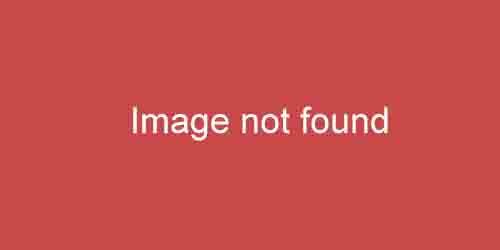 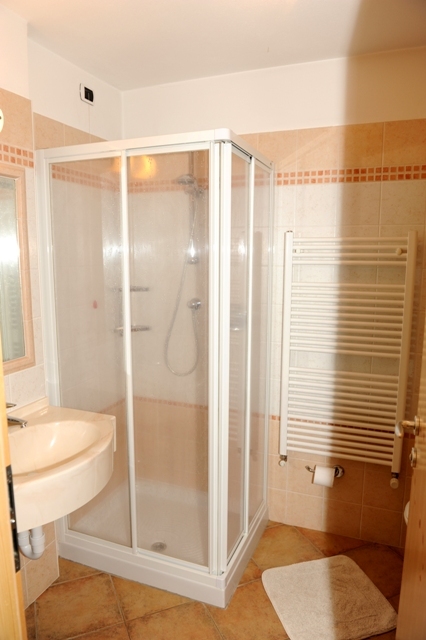 1-2 showers/WC. 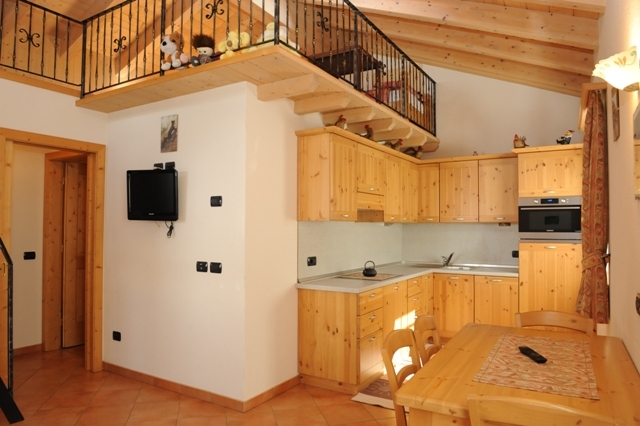 Location: This apartment house is located in a sunny and quiet part of the town, directly next to the snowfields and ski slopes of the “Carosello“ ski area. 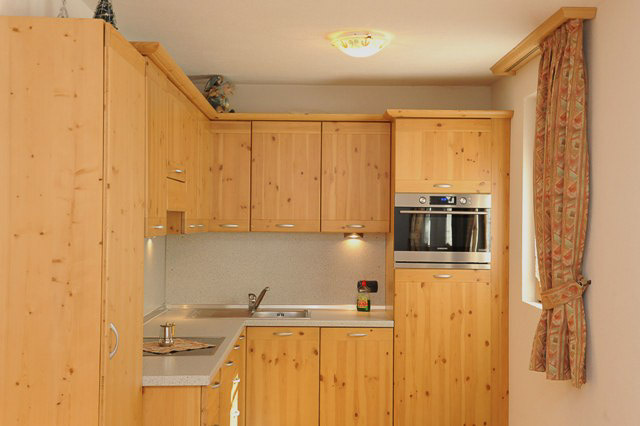 The Feta Plana is only approx. 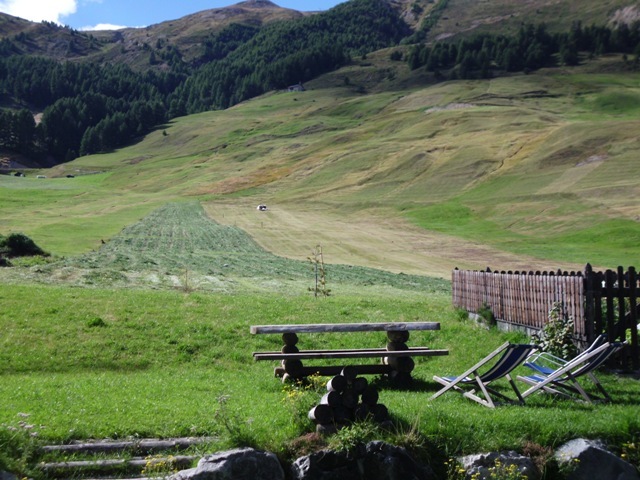 100 m away from the central ski lift “no.20“, which connects the whole “Carosello“ ski area. 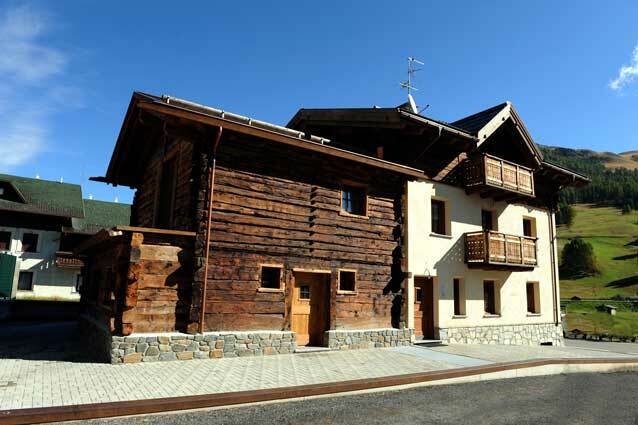 Facilities:This brand new apartment house is held in a pleasant modern alpine style and is very well and comfortably furnished. 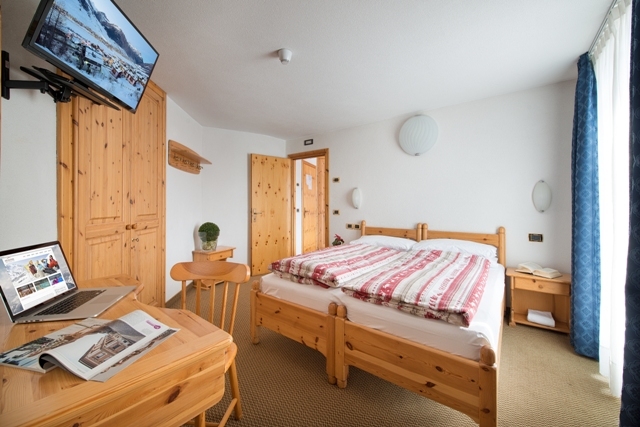 The three flats have a kitchenette and refrigerator as well as one or two showers/WC, dishwasher, electric cooking, microwaves, satellite colour TV set, coffee machine, toaster, safe and hairdryer. 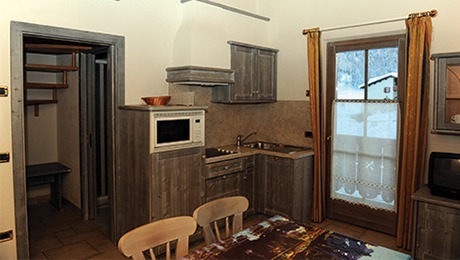 Location: The Baita Sorriso stands in a quiet and sunny location, directly at the ski slopes of the Carosello ski area and at the Palipert ski lift, which connects into the whole Carosello ski area. 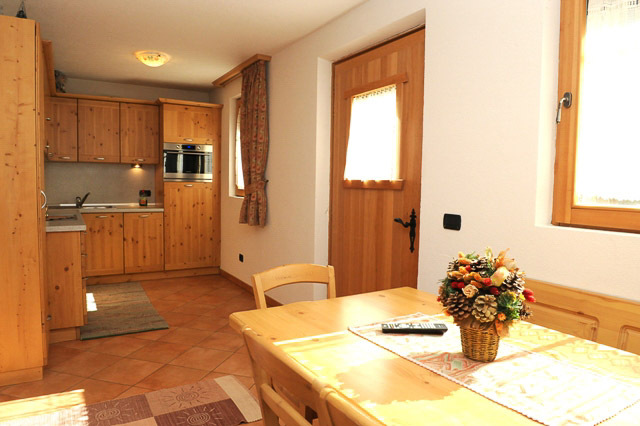 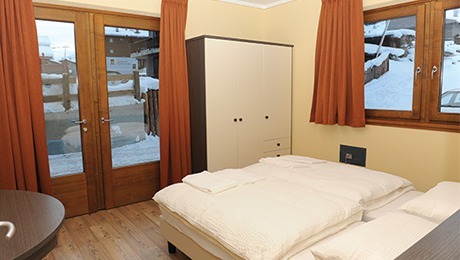 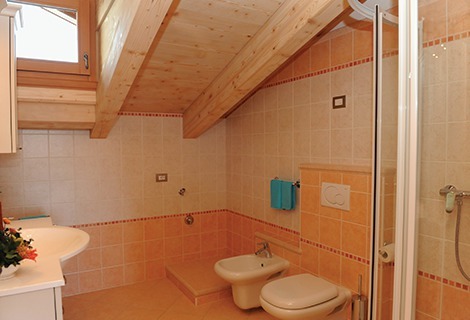 Facilities: This new house – opened in winter 2007 – is tastefully and comfortably furnished in a modern alpine style. 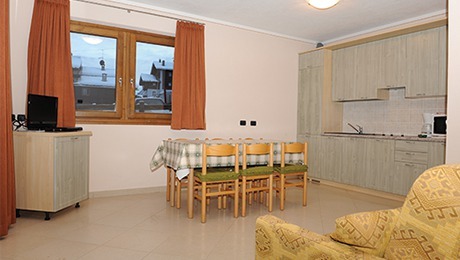 All it´s 4 apartments have kitchenette with refrigerator, satellite colour TV, microwaves, coffee machine, hairdryer, toaster, safe, Video, CD and Radio. 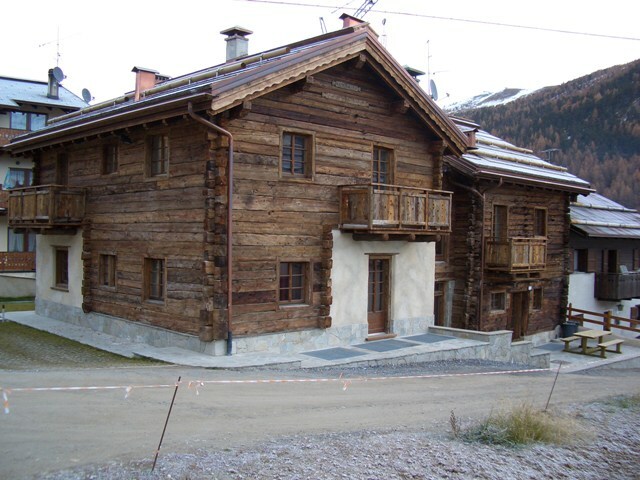 Location: The Alpen Village Residence offers incredible panoramic views, as it is located above the city, next to the slopes. 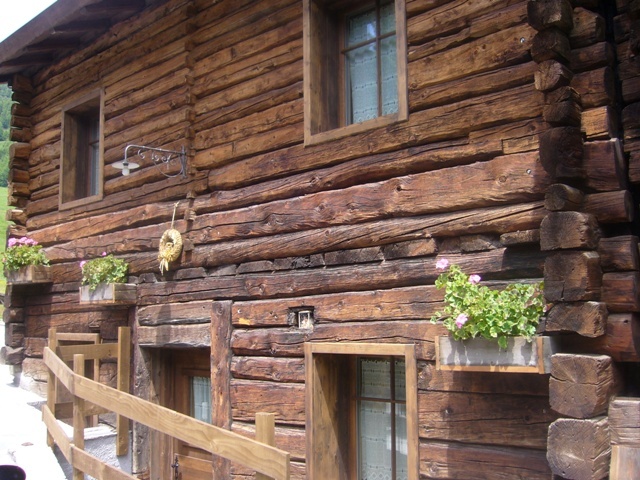 The center is 1.5 km away, the bus stop is located infront of the building. 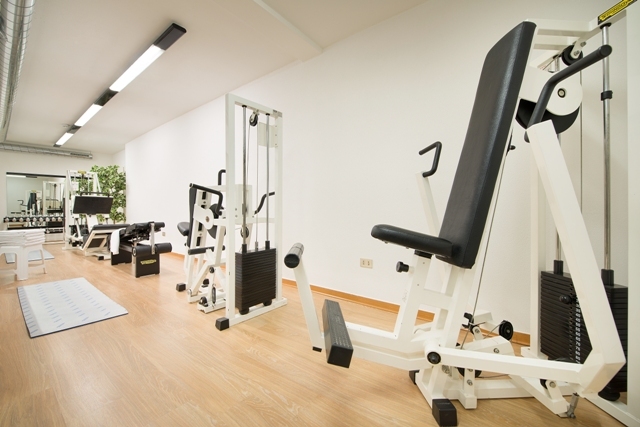 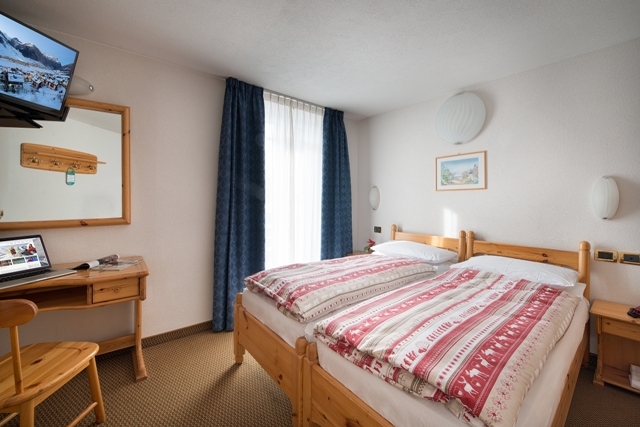 Facilities: The apartments are located in a big hotel complex (350 beds) consisting of 7 connected buildings (on 3 floors, no lift). 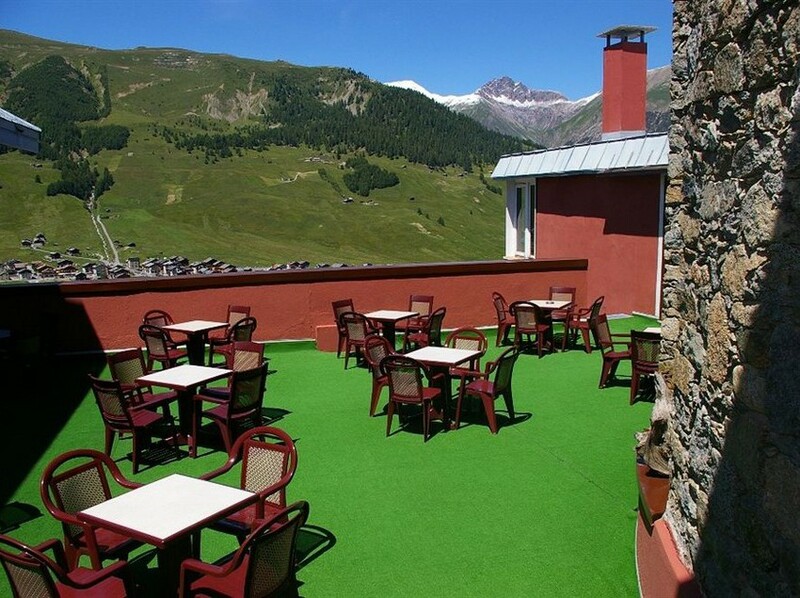 The Hotel was party renovated in 2014. 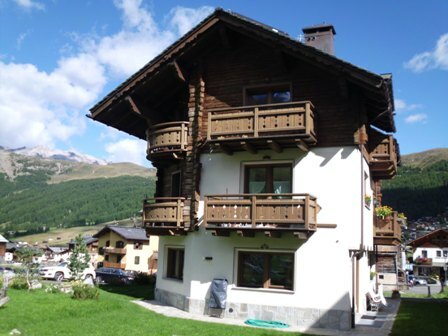 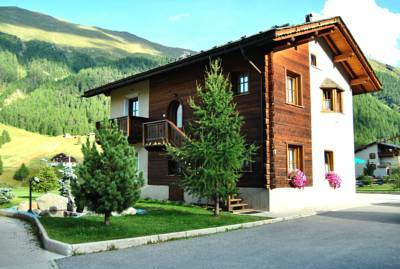 Location:This superior type, brand new house is perfectly located at the beginning of the center of Livigno, only 225 m away from the extremely modern “Casanna“ cable car and the beginning of the bike tracks. 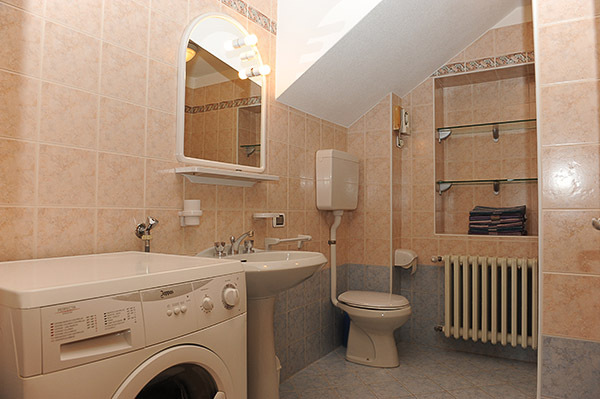 Facilities: TThis is a brand new house including a dishwasher. 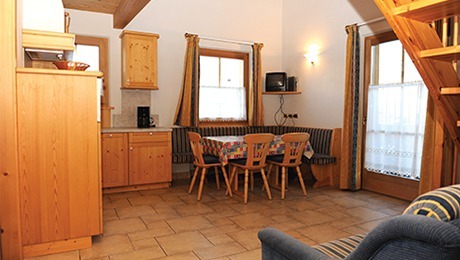 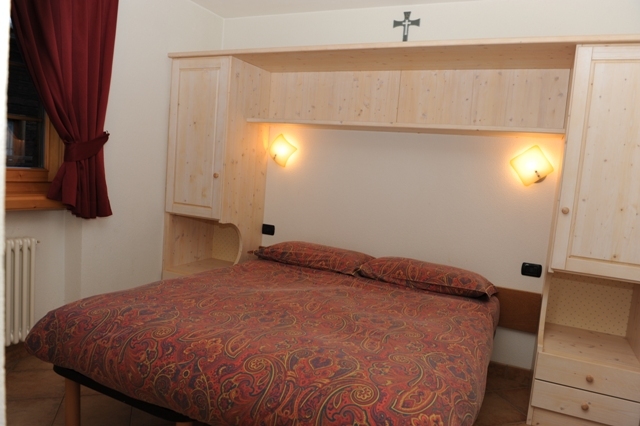 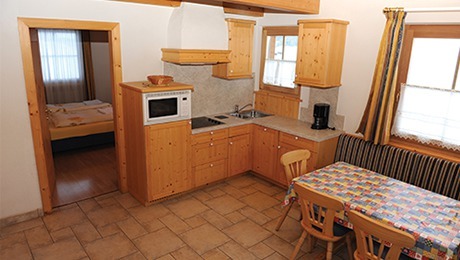 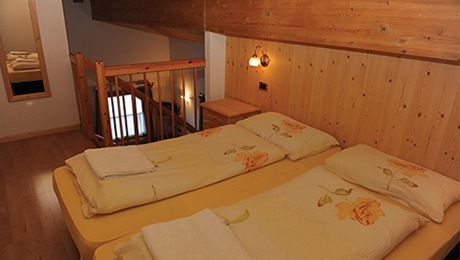 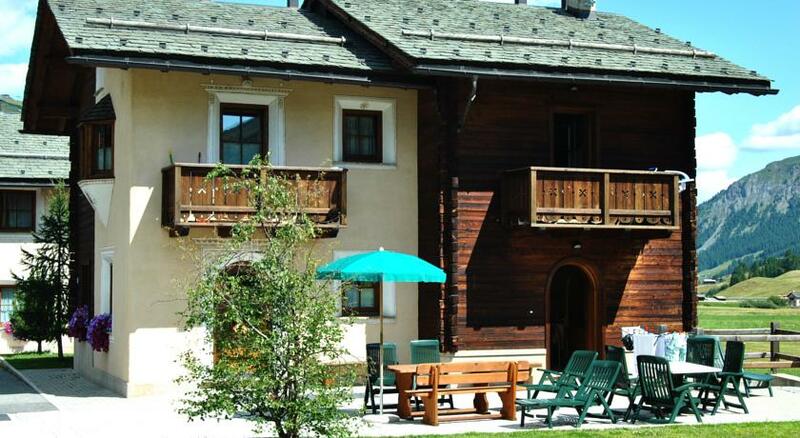 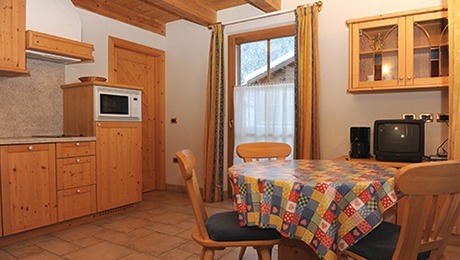 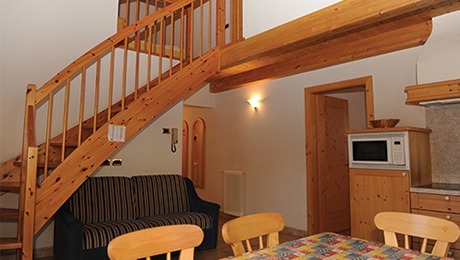 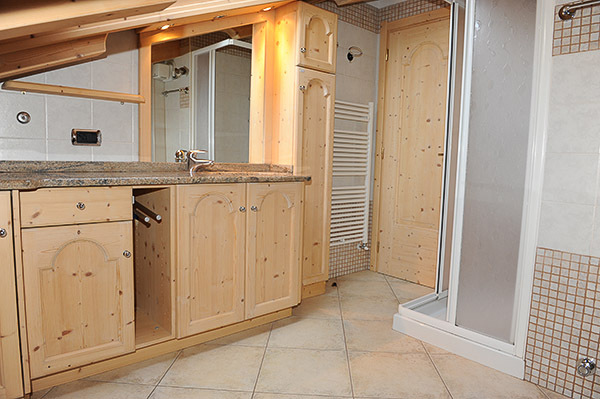 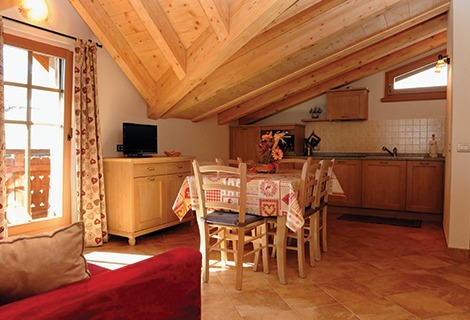 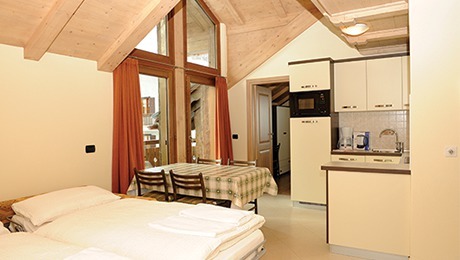 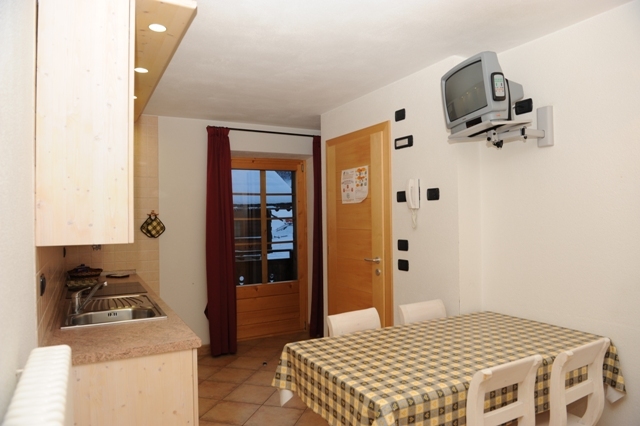 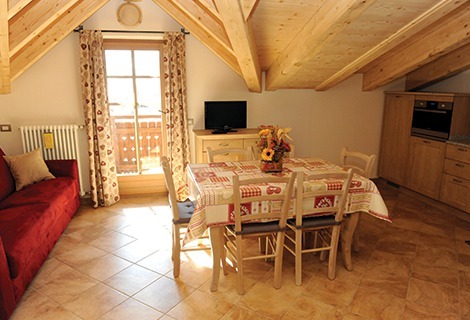 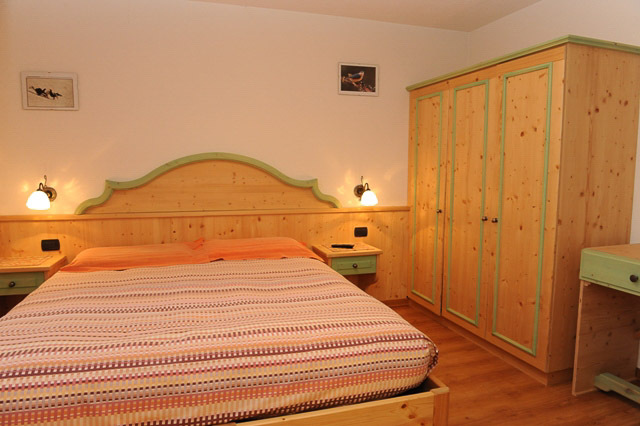 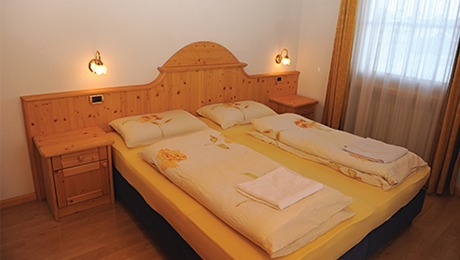 The two apartments are superbly furnished in a tasteful modern alpine style. 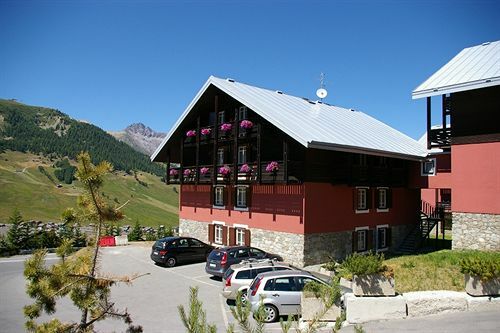 Location: TIn a sunny and quiet location, directly opposite the wide snowfields of the “Carosello“ ski area, and opposite the “Palilpert“ ski lift, at only 150 m distance, which opens in to the whole “Carosello“ ski area. 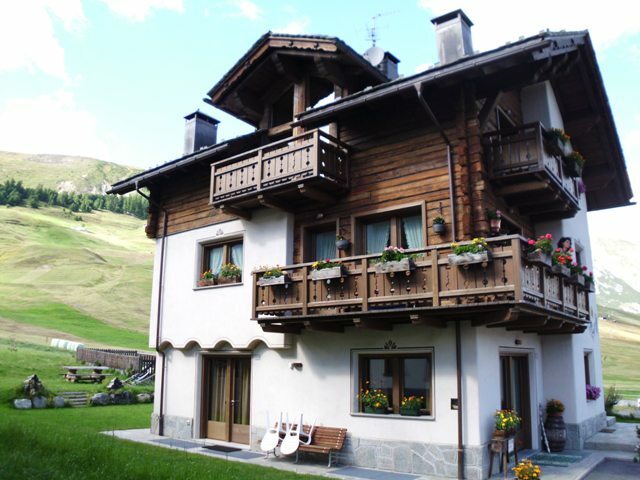 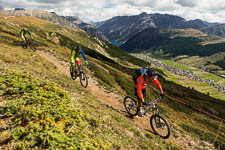 At the beginning of the wide center of Livigno, with excellent shops and many convenient restaurants and lively bars. 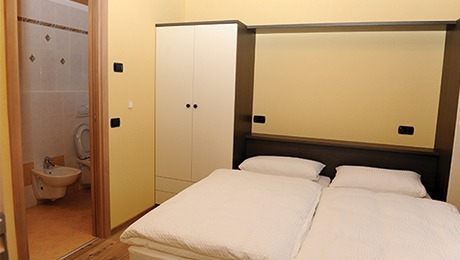 Facilities: Comfortably furnished brand new apartment house with 11 units. 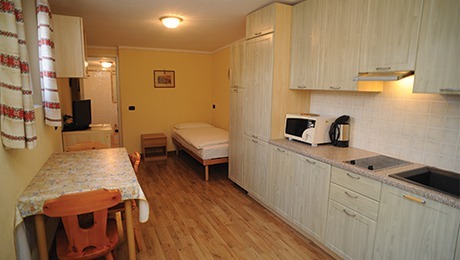 All have a kitchenette with refrigerator, microwave oven, dishwasher, satellite-colour-TV, coffee machine and shower/WC. 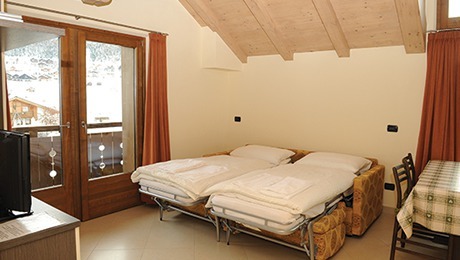 Location: In a privileged location, quiet and sunny, directly at the slopes of the Carosello ski area, half way between the main Carosello Cable Car and the important Skilift Amerikan – which are each only approx. 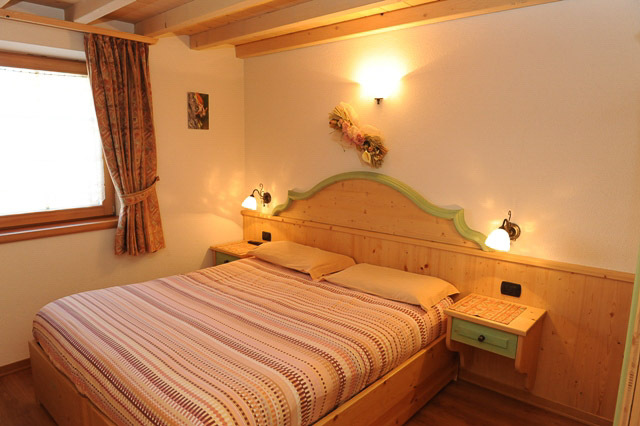 Facilities: This apartment house was built only a few years ago and is very comfortably furnished, in pleasant local alpine wooden style. 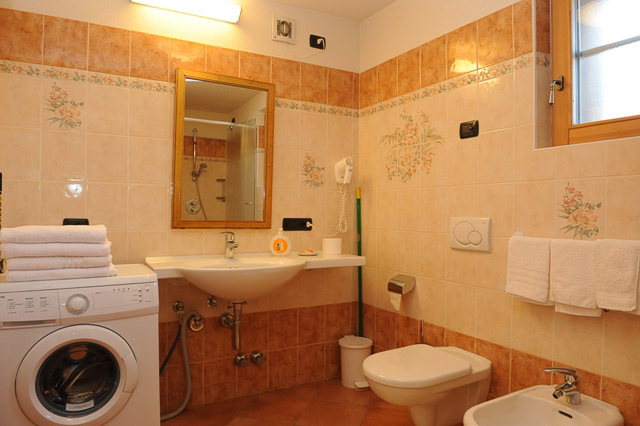 All apartments have a kitchenette and fridge, satellite colour TV set, eletrical cooking, microwaves, coffee machine, room safe, hairdryer, 1 shower/WC, balcony. 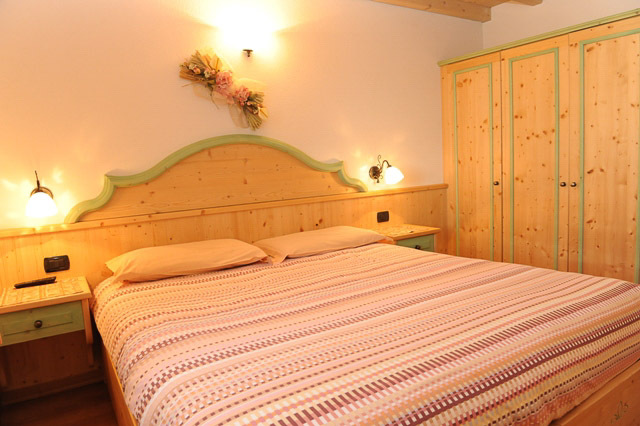 Location: The Bait da Poz is located in an ideal position, directly next to the “Carosello“ mountains. 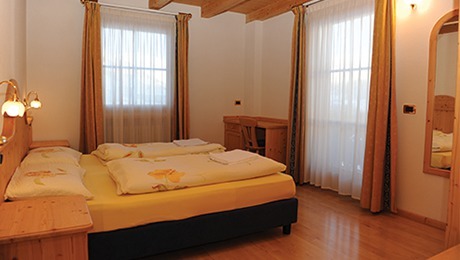 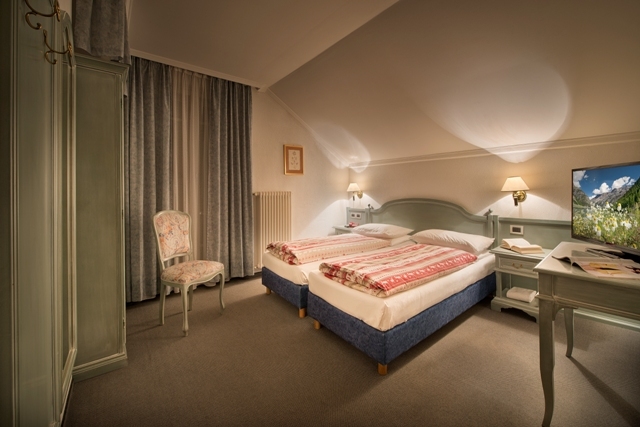 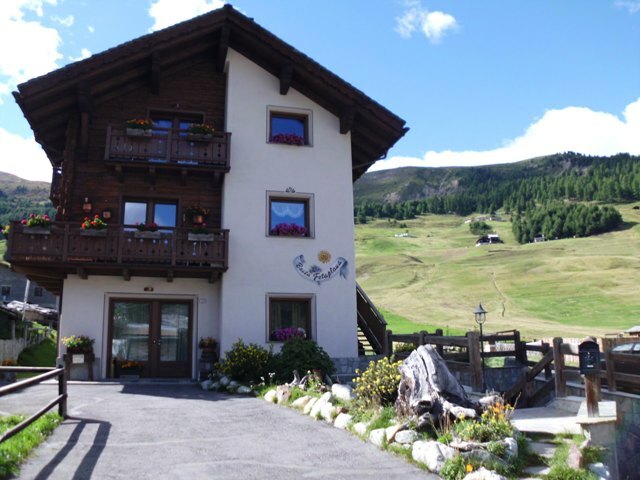 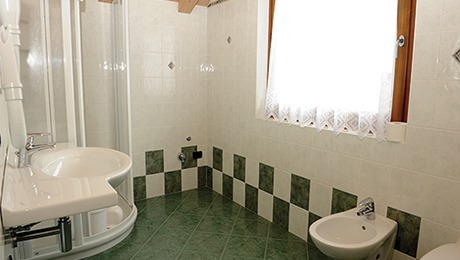 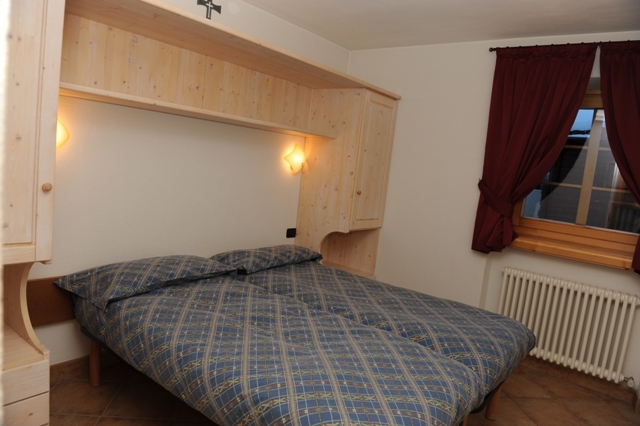 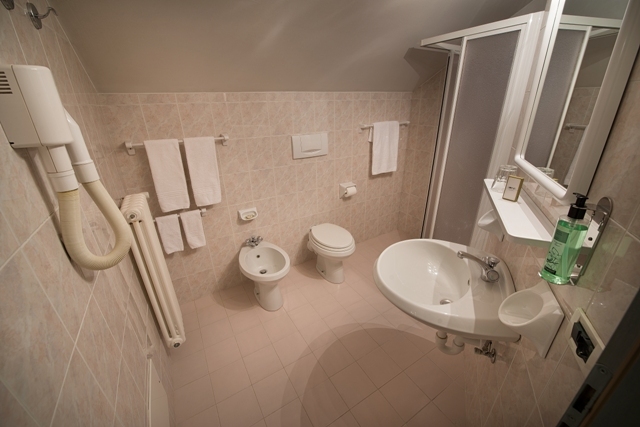 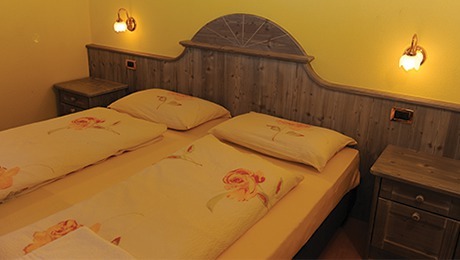 Being located in the San Rocco central part of Livigno it is also directly near to many fine shops, excellent bars and conveniently priced Pizzerias and restaurants as well as to the next bus stop. 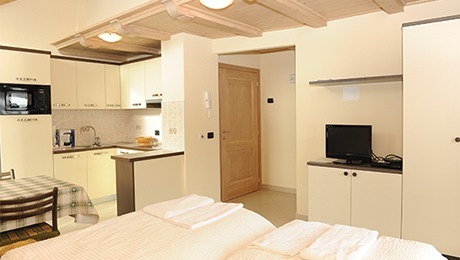 Facilities: All apartments are modern and comfortably furnished. 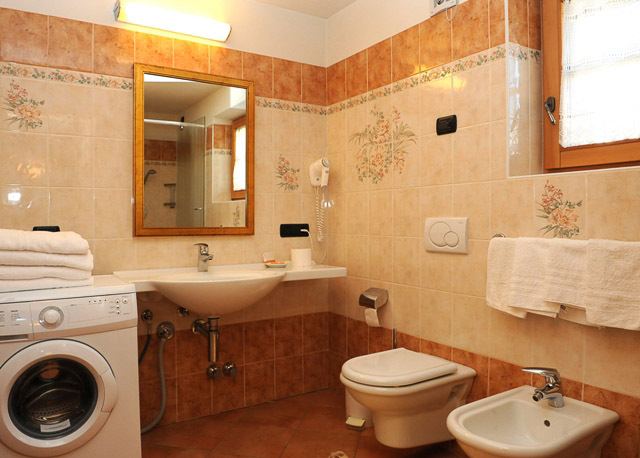 With private bath or shower/WC , complete cooking facilities and a fridge, colour satellite-TV, safe (not in Type 5), microwave and hairdryer. 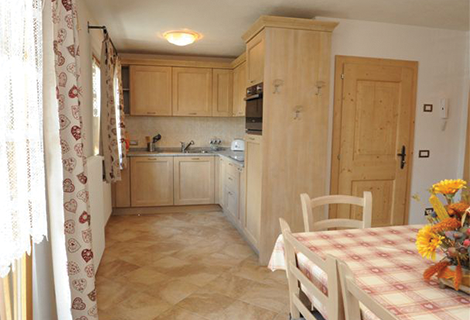 Location: In a sunny and quiet location, directly next to the splendid mile-long bike trail. 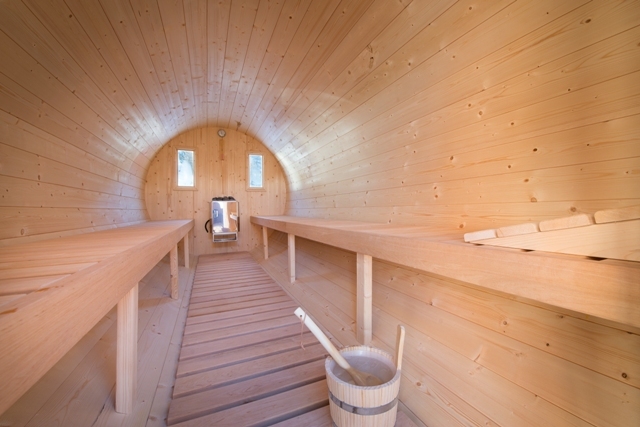 The comfortable, regular and cost free bus service takes you to the center in just a few minutes. 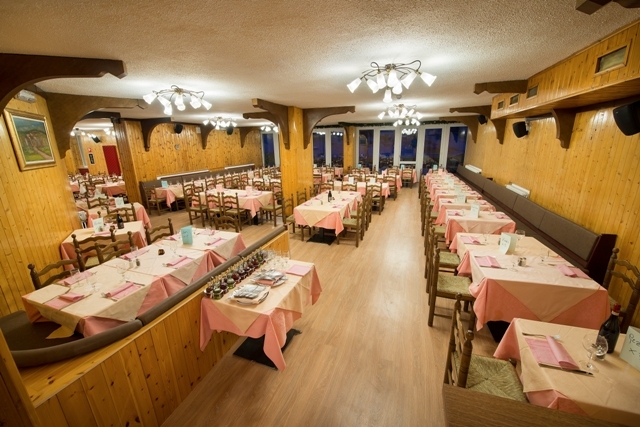 Convenient restaurants and nice bars are nearby. 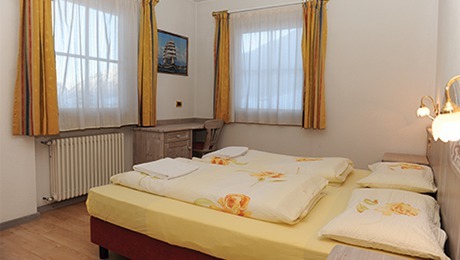 Facilities: All apartments are well furnished, with a cooking area (refrigerator, electric hot plate, microwave) satellite-colour-TV, 1 shower/WC, dishwasher in Apartment Type 2 and 3. 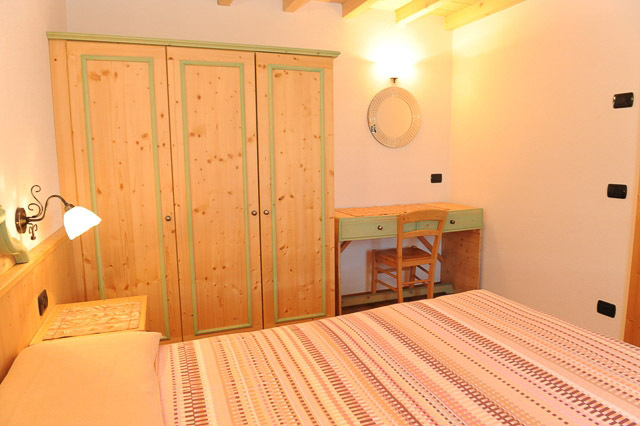 Bed linen, dishes, towels and end of stay cleaning are included. 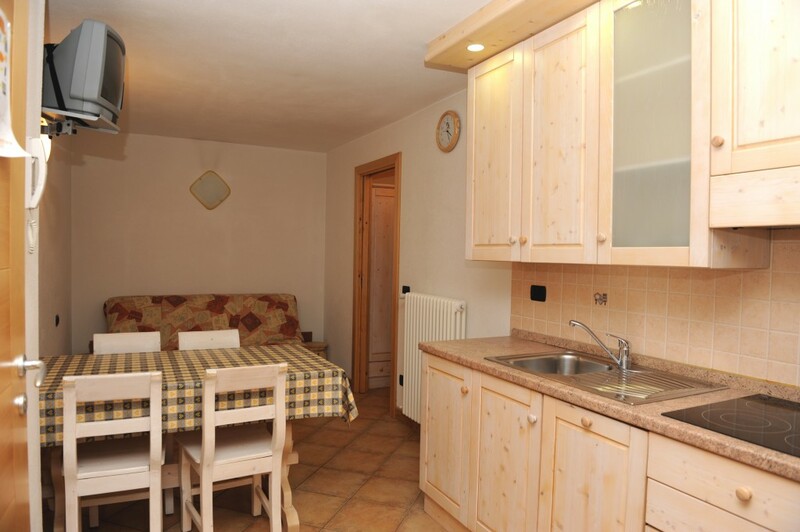 Location: Ideal position in the center, but still very quiet, as it is not on the main street. 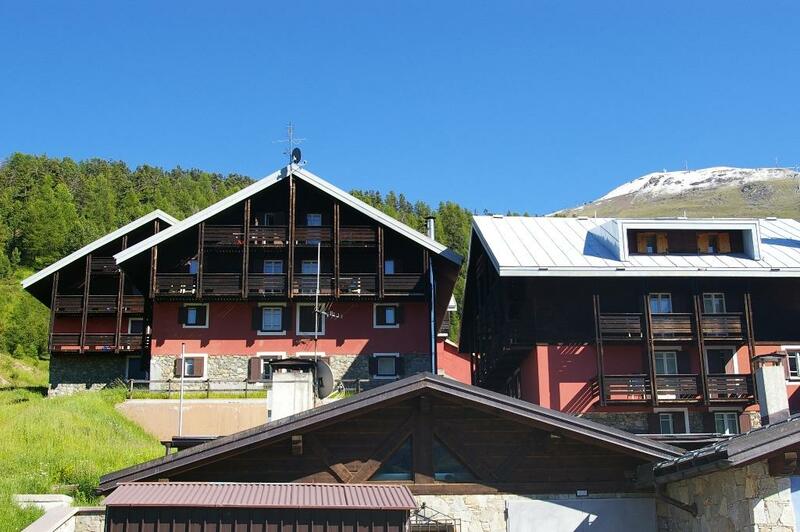 The ski slopes and lifts are next to the hotel, the ski school is 100 m away. 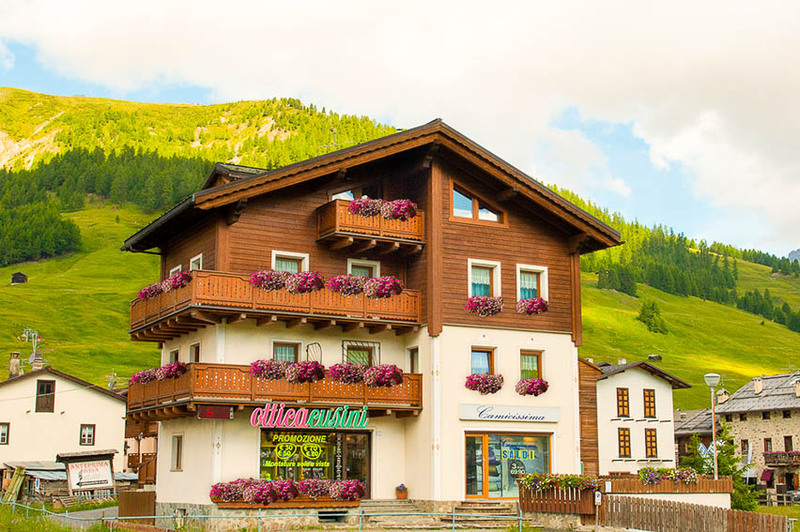 The best restaurants and shops can be found next door. 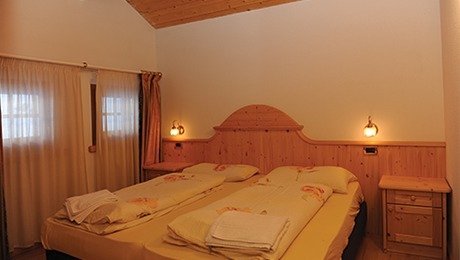 Facilities: The hotel was renovated in 2004. 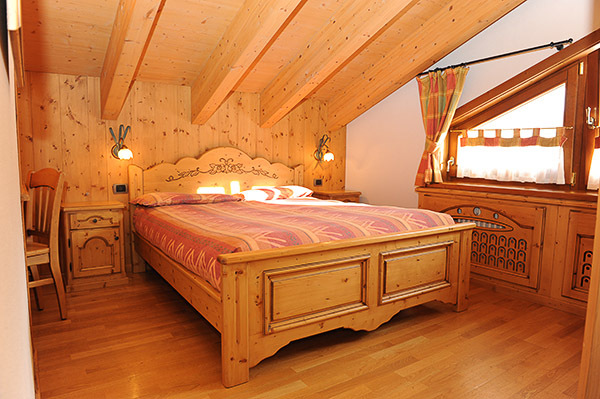 It is very comfortable and designed in the typical alpine style. 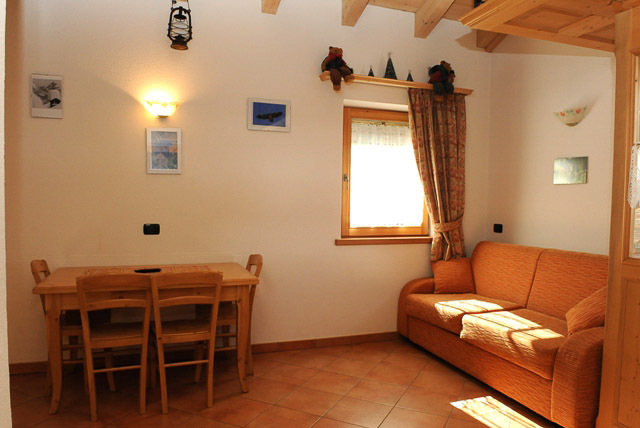 A small, cosy family hotel with a reception, a lounge, bar, dining room and a sun terrace. 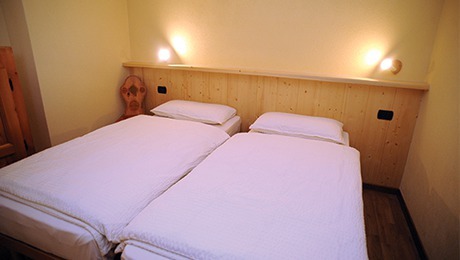 Perfect for families and couples.